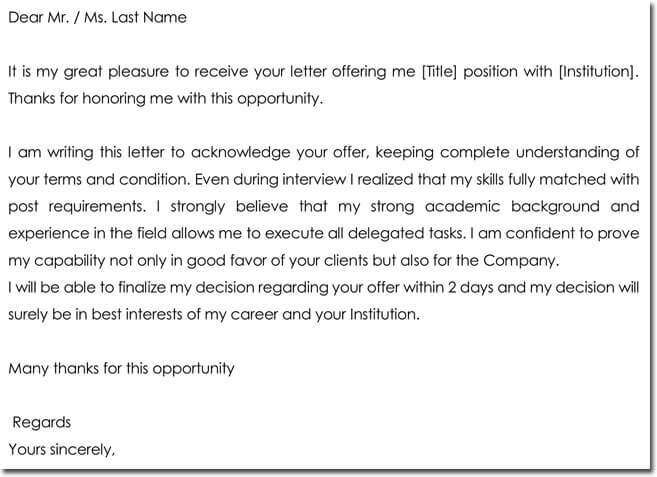 An acknowledgement letter is a way to let a person or organization such as a bank or supplier know that you have received a recently sent business letter. 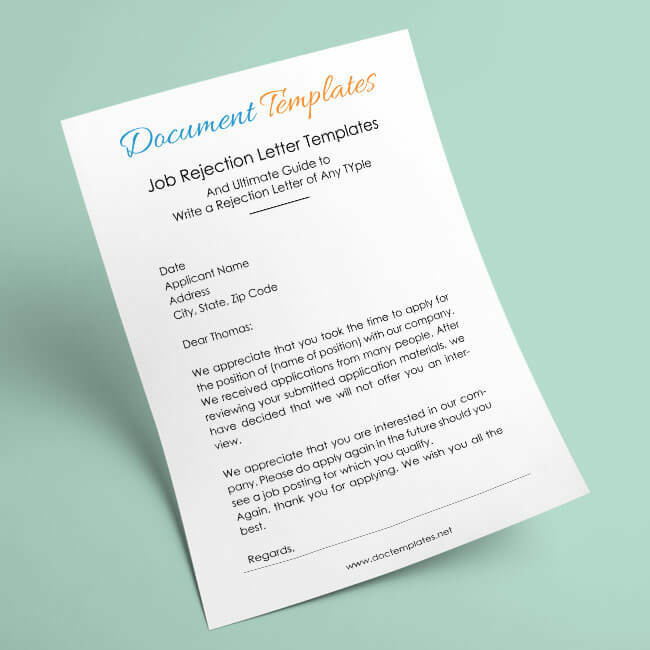 Whether you a looking to notify a customer that you have received a payment or to let an employee know that you have received their resignation letter, you need a way to clearly and professionally acknowledge that their correspondence has reached its intended destination. 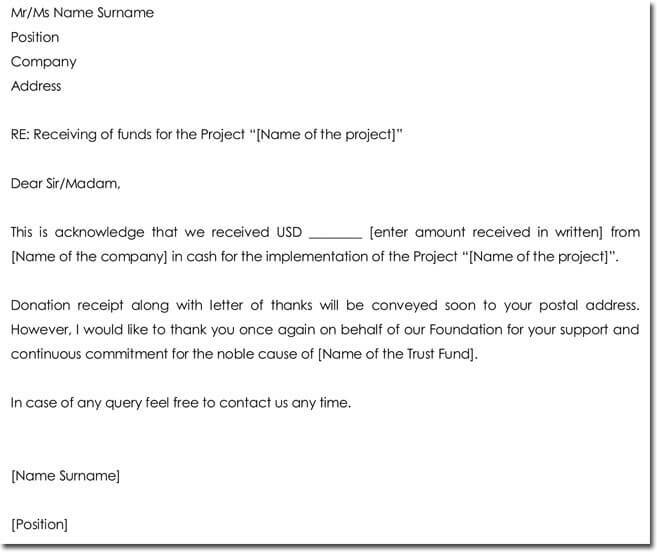 An acknowledgement letter is useful in a variety of situations and usually pertain to business correspondence such as letters received by an organization but it can also be used to let a party know that their payment has been successful. 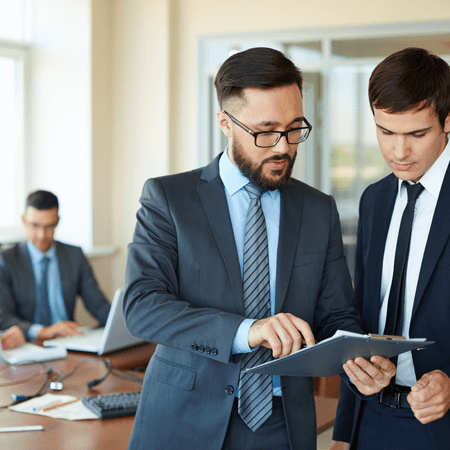 It is not only a great way to put someone’s mind at ease that you have received an important piece of correspondence but it can also allow you or your organization time to thoughtfully respond to a pressing matter without jeopardizing an important professional relationship. 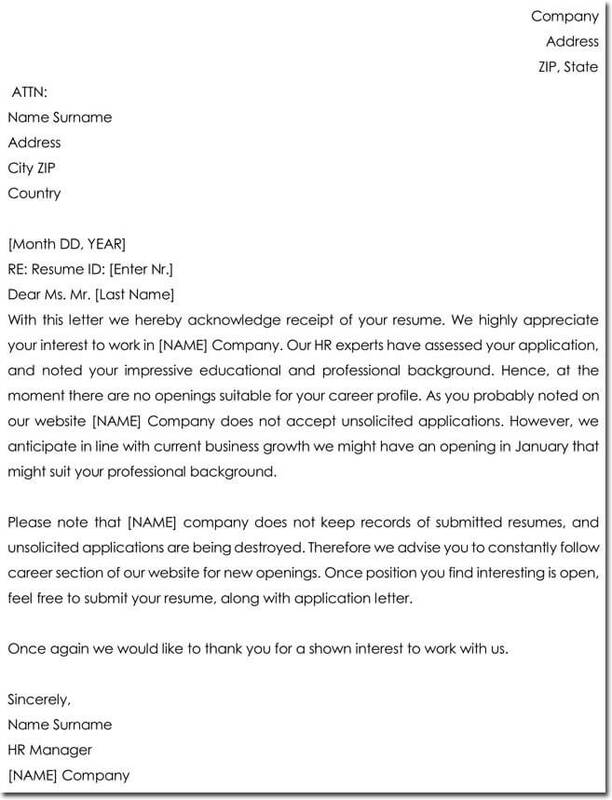 For example, if a quality candidate sends in a resume but you are not ready to make a decision to employ them right away an acknowledgement letter for receipt of resume can ensure that they are aware that you are taking their application seriously and allow you time to weigh up your options and check references thoroughly. 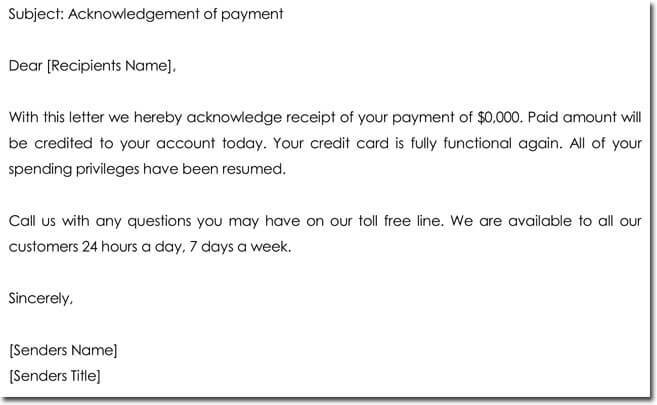 This letter is also essential when you receive an order or order cancellation so your client knows that you got the message. 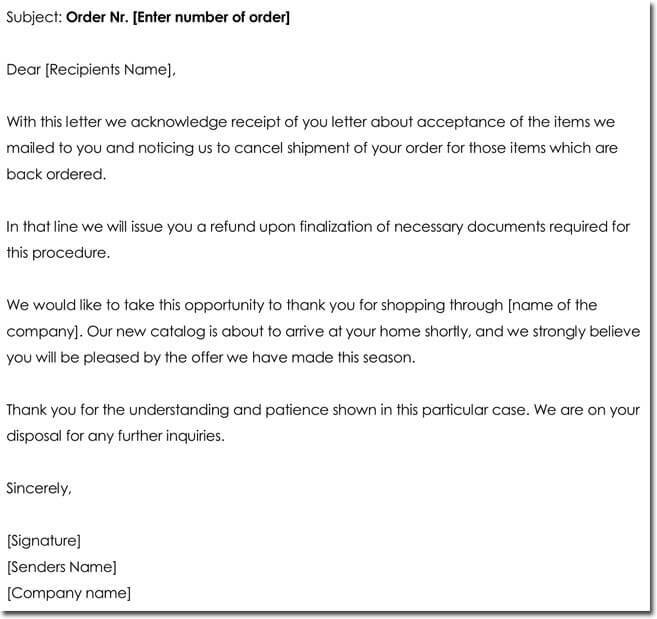 In this role as a method of confirmation of changes, an acknowledgement of order cancellation or order acknowledgement letter can save you and your client a lot of confusion and time. 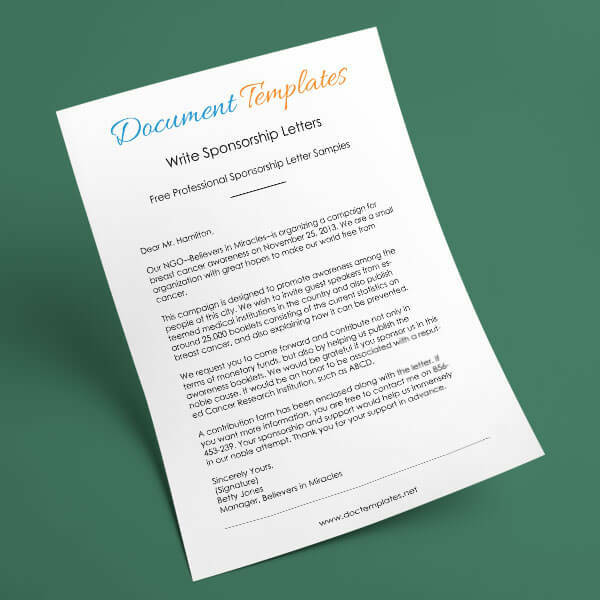 It can be incredibly difficult to get the layout of an acknowledgement letter just right, not to mention making the wording professional, concise and clear. The perfect letter should be adaptable and uniquely suited to your particular purpose allowing you to both tailor your approach depending on the information you are looking to convey and to provide you with an outline of the standard information that needs to be included in all communications of this kind. 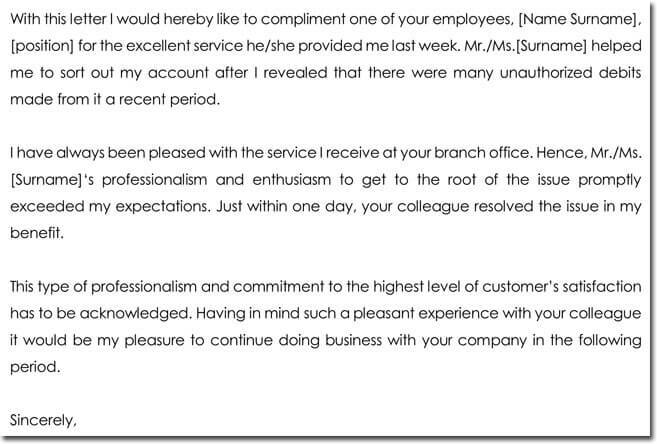 This is where our acknowledgement letter samples can help. We provide quality samples for a variety of purposes including a sample for an Acknowledgement of a great customer service and an Acknowledgement for a job Interview. Our diverse range of samples can help you to put together a great package of acknowledgement letter resources to suit just about any purpose. 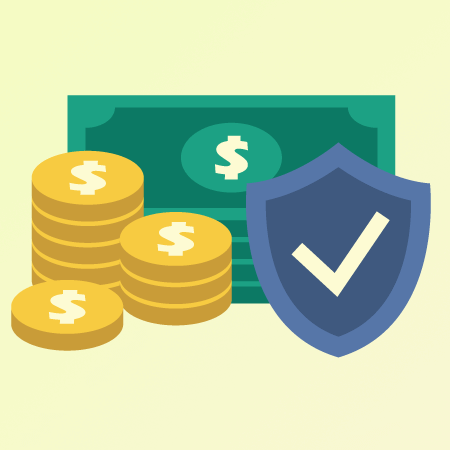 An acknowledgement of funds lets a party know that you have received their payment so that they do not think that the payment has failed or accidentally been sent elsewhere. With this sample, you can let staff or their organization know that you received quality service or that you heard a report of quality customer service offered by an individual or group. 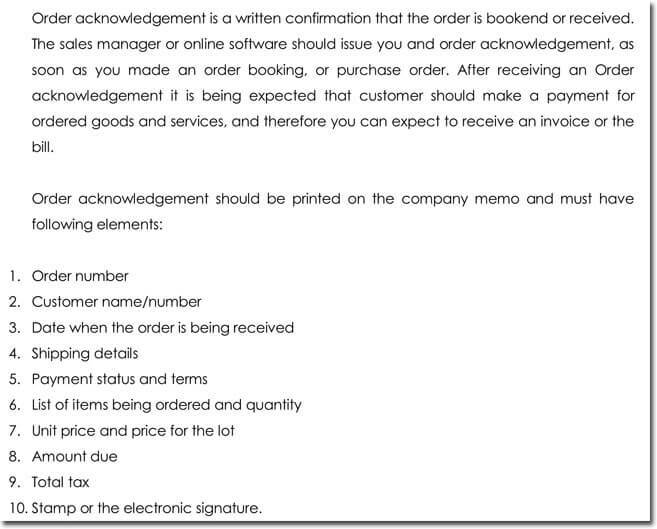 When a customer sends you an order cancellation it is important to respond with Acknowledgement for order cancellation letting them know that you have received their request and have taken action. 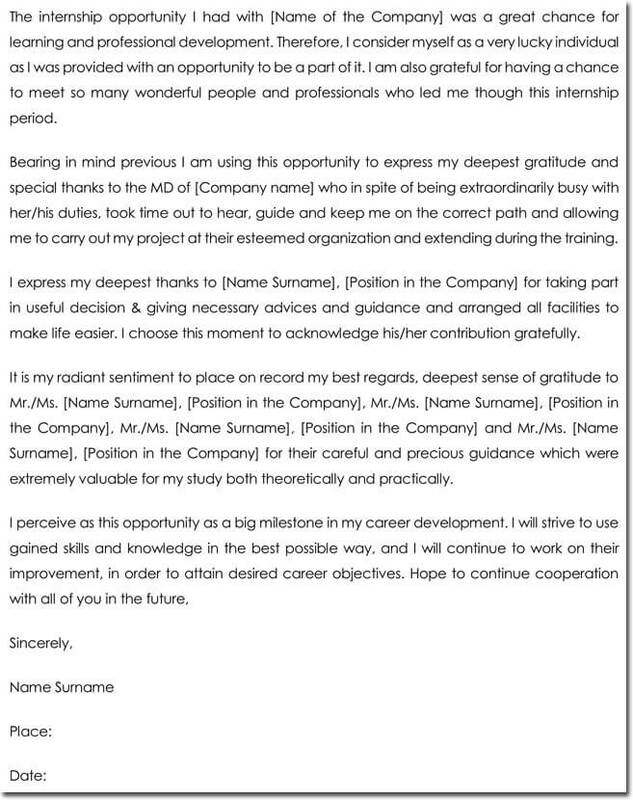 An acknowledgement letter as receipt of resume is a great way to let potential candidates know that you are considering their application or are not currently in a position to consider their resume for a position. 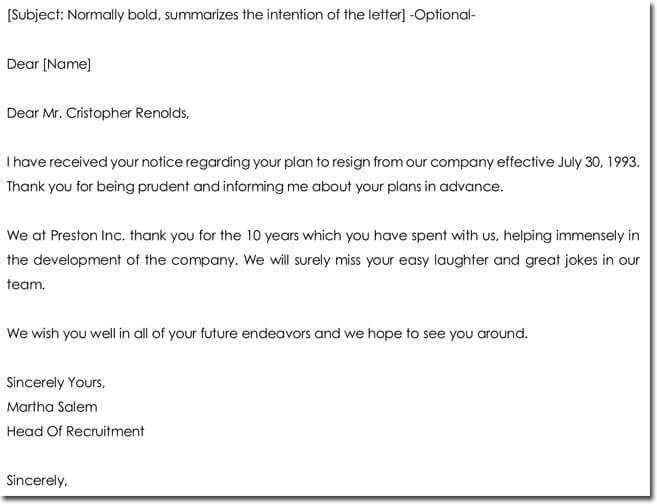 If you receive a resignation letter it is important to reply with an Acknowledgement of a Resignation Letter in order to provide written documentation of the event and to acknowledge the employee’s intention to leave their position. 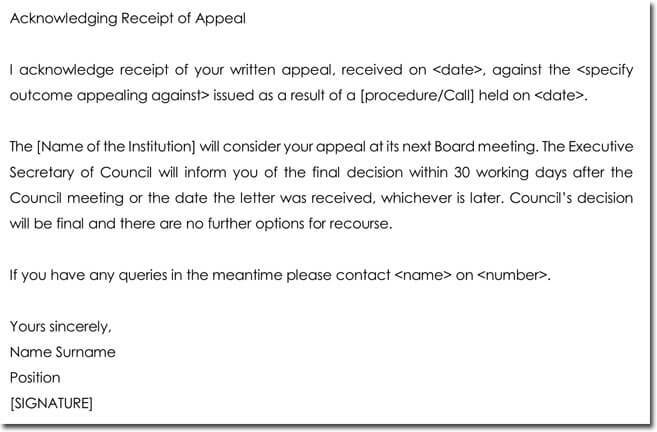 Appeals take time to evaluate so an Acknowledgement of Appeal Letter allows you to let the person who lodged the appeal know that it has been received and what steps will be taken next. 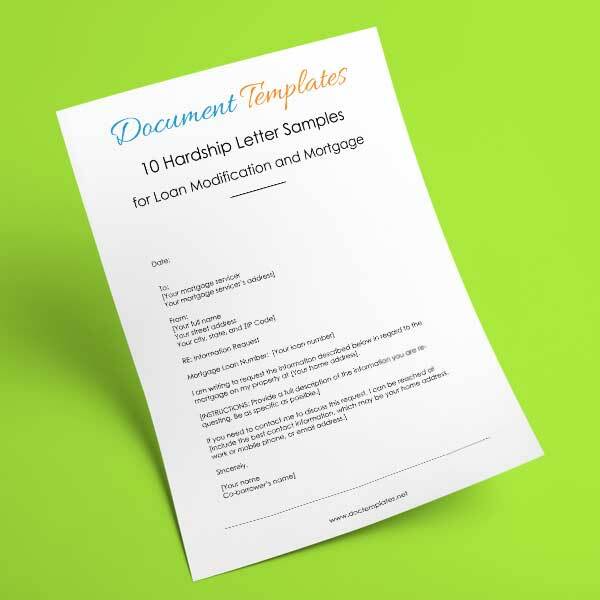 It’s often impossible to know whether you will accept an application upon initial receipt so an Acknowledgement of Application Receipt Template can help you to formulate a standard response to applicants saving you time and allowing you to properly consider the application. 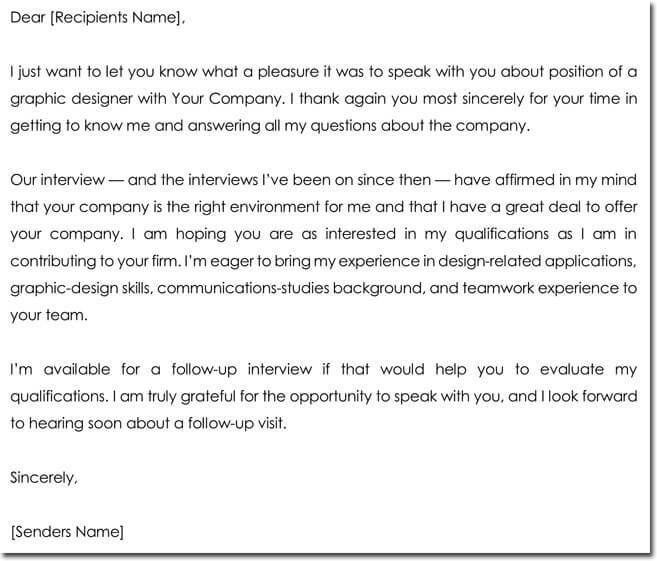 When you are offered a job interview a letter of acknowledgement for a Job Interview can help you make a great impression before you even arrive and assure the interviewer of your intention to attend. With a quality Acknowledgement Sample for a Job Offer you can let a potential employer know that you have received their job offer in a professional and concise way, without worrying about what layout to use or information to include. An Acknowledgement Sample for Internship Report allows you to express your gratitude and confirm your receipt of an internship report without spending hours getting the wording just right. It’s impossible to immediately action every report that crosses your desk but with an Acknowledgement of receiving report you can let the report writer know that you have the report and potential to inform them of wait times or what happens next in the process. 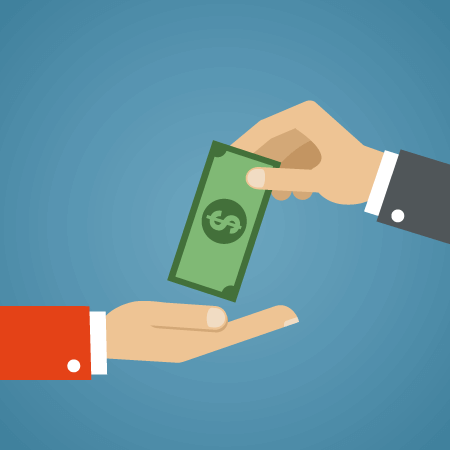 It’s vital that you send Acknowledgement of Payment to entities who have made a recent payment such as customers and clients to ensure clarity and transparency in business operations. 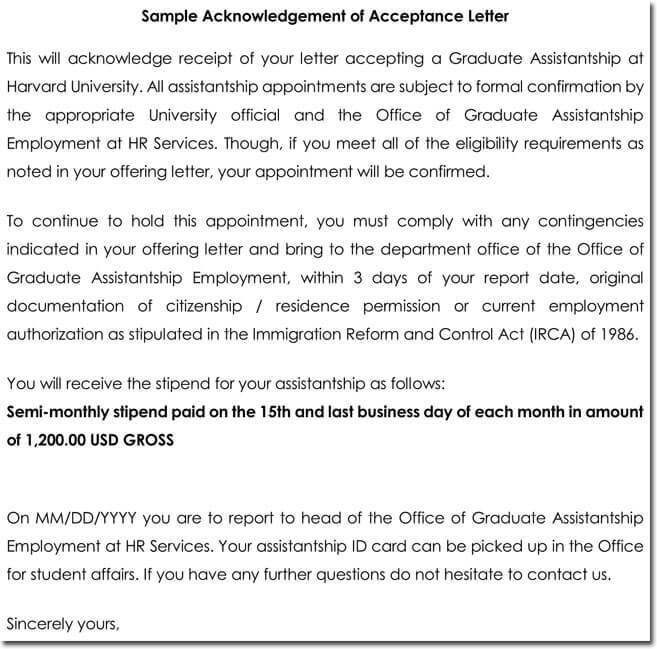 After someone has accepted an offer it’s important to guide them through the next step of the process with an Acknowledgement of Acceptance Letter that outlines the actionable steps they should take or simply expresses gratitude for the acceptance. 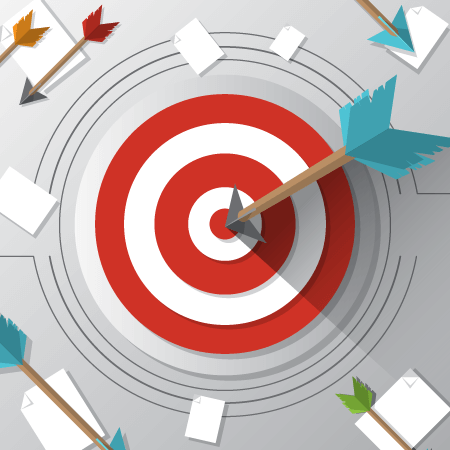 Avoid clients doubling up on orders, failing to pay or canceling by providing them with a timely and well formulated Acknowledgement of Order Letter which outlines the order they placed, whether it has been paid and/or what its fulfillment status is. Do: Choose a Template that best suits your needs. Don’t: Create a document that is cluttered, elaborately formatted or difficult to read. Do: Go through carefully to ensure that you have included all relevant information but keep it concise and to the point. 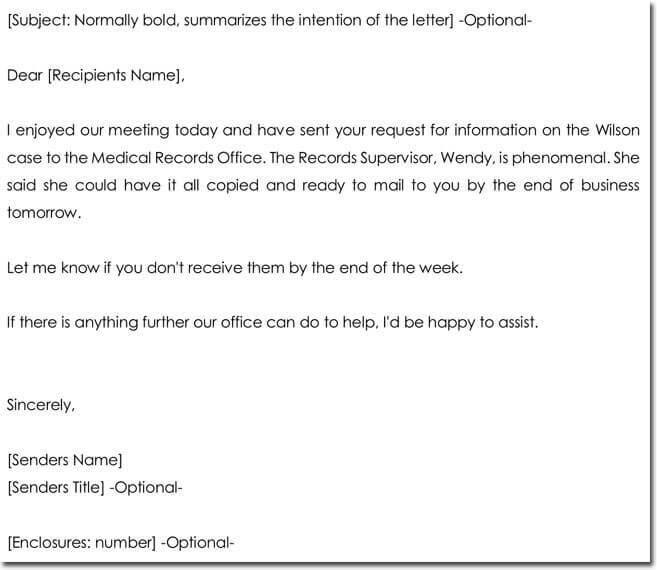 Don’t: Include irrelevant details that will be disclosed in another communication. Do: Keep your tone professional and business like. Don’t: Use colloquialisms, slang or inappropriate language.